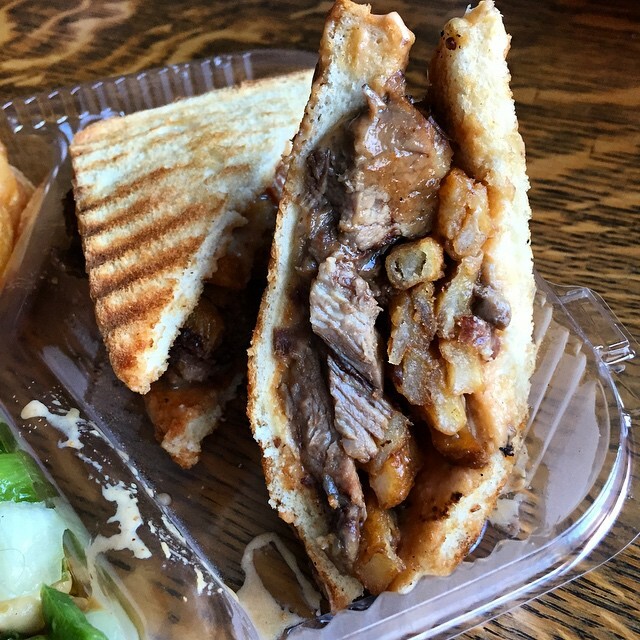 From sandwiches to smoothies, Asian food to empanadas, we all have our favorite places to eat our favorite dishes. I am fortunate to live in the Hudson Valley, a hotbed of culinary activity, thanks in large part to the Culinary Institute of America, located in Hyde Park. 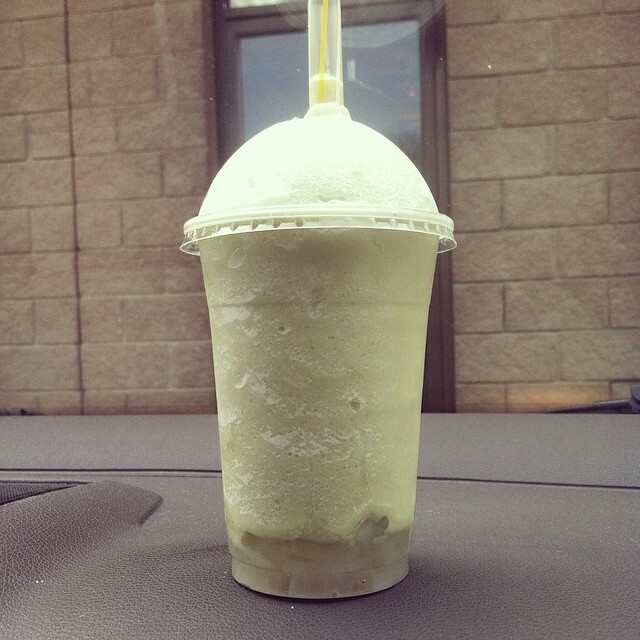 I discovered this hidden gem while on the hunt for bubble tea two summers ago. Not only did I find an expansive menu of bubble tea, but so much more! Run by a CIA grad, the menu not only includes the aforementioned bubble tea, but empanadas with a killer chimmichurri, fried chicken buns, noodle bowls and other Asian/Argentinean inspired items. 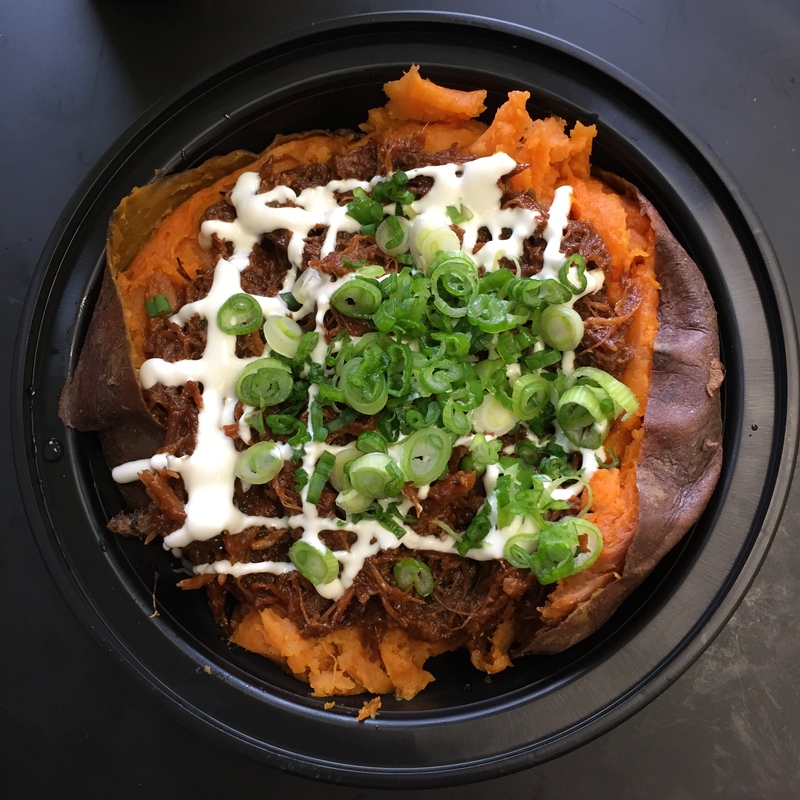 They recently opened up another location across from Marist College (264 North Road) with a smaller menu that includes loaded baked sweet potatoes. Since I am lucky enough to have the CIA in my backyard, I have the opportunity to visit the campus quite often and pay a visit to the Apple Pie Bakery Café. You might remember this place from my macarons post, but there are also great sandwiches, granitas, and other tasty bakery items that complete the delicious lineup. 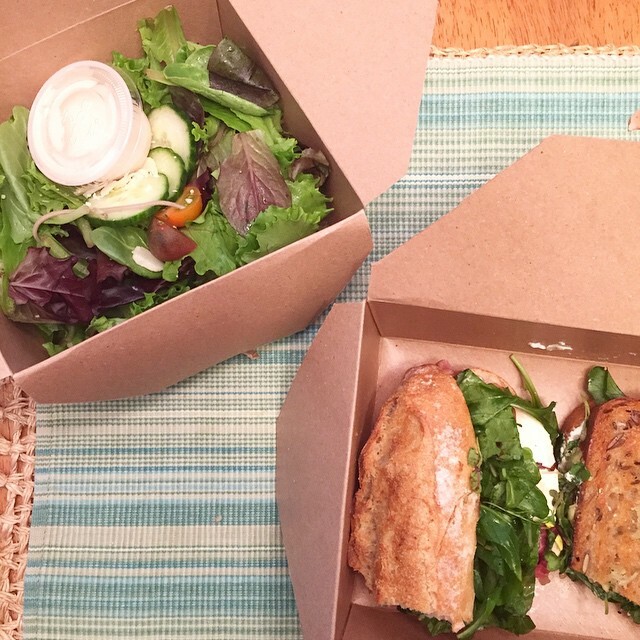 A personal favorite is their avocado, goat cheese, and watercress sandwich on house baked five-grain bread. Hidden away in a small strip mall, this place isn’t your average Asian takeaway. Steaming bowls of ramen, japanese style hot dogs, dumplings, and you guessed it, bubble tea are just some of the items Tso’s Asian Cuisine has to offer. A personal go to is their teriyaki chicken rice bowl, where a generous serving of teriyaki chicken with steamed vegetables and white rice are accompanied by a bowl of miso for less than $8. I would be remiss to not also recommend their bubble tea; I like to get their thai ice tea flavor in a smoothie with boba. Any local places you love to frequent?